Picked up on city garbage route. For city customers only. No charge. Retail stores and businesses that sell oil are required to either accept used oil from customers (either for a fee or for free) or provide information regarding where customers can dispose of it. Also check with your local O’Reilly Auto Parts store. 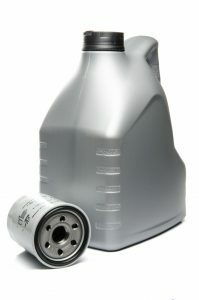 Many will take used oil in 5-gallon containers. Used oil for recycling should be clean and not contaminated with antifreeze or water.